Bros before clothes! Two style editors, one camera, and zero regard for humanity: Lawrence Schlossman and James Harris crack wise on the good, the bad, and the selfies of the menswear scene. 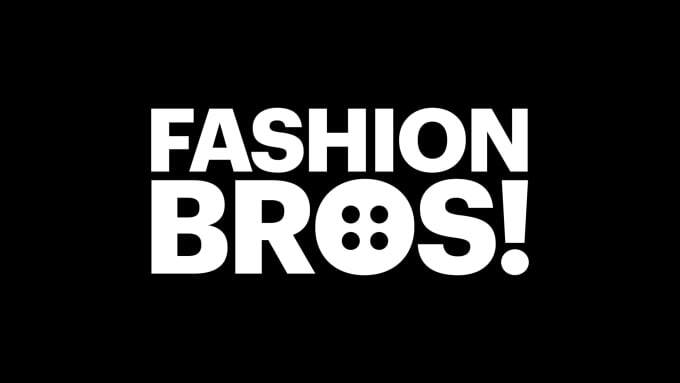 A$AP Ferg Talks New Album and Upcoming Gangsta Grillz Mixtape on "Fashion Bros"